Iran is to sue a UK firm over $1 billion of weapons that were purchased more than 30 years ago but never delivered. The deal was discontinued following the Iranian Revolution in 1979, and now Iran is calling for compensation. The Iranian government is moving to take a weapons company owned by the UK government to the High Court this summer to settle the 35-year dispute, UK newspaper The Independent reports. The ongoing row was thought to have been settled in 2010 when Iranian negotiators met with the International Military Services (IMS) to iron out the conditions for a final agreement. 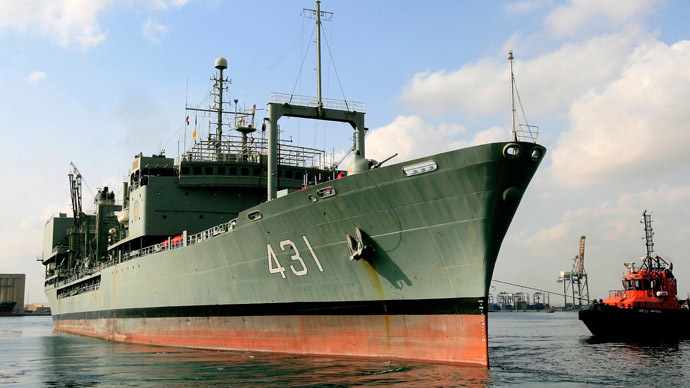 The Iranian government is now pushing for $657 million in compensation. The court case pertains to an IMS weapons deal struck with the Shah of Iran between 1971 and 1976. As part of the agreement the then Iranian leader paid 650 million pounds ($1 billion) up front for 1,500 state-of-the-art Chieftain battle tanks and 250 repair vehicles. However, complications arose when Shah Pahlavi was deposed in 1979 and the Islamic Republic was created. 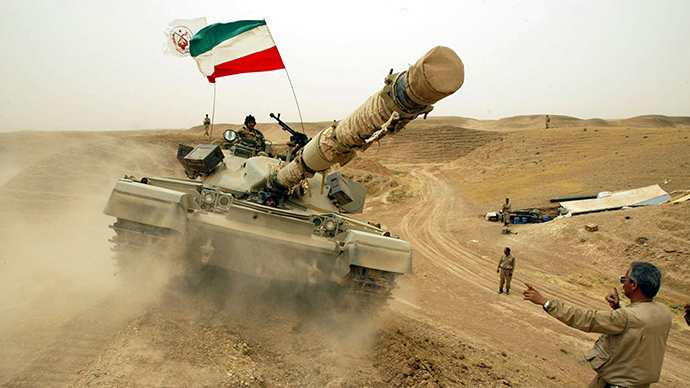 As a result of the political upheaval only 185 tanks were delivered to Iran, prompting the government to ask for its money back. London refused to reimburse the funds, forcing Tehran to pursue legal action and take the case to an international court in the Netherlands. If the funds are released they will be held in a trust account with independent trustees along with over $1.6 billion of Iranian assets frozen in Britain. “EU sanctions will prevent the current Iranian regime from accessing funds resulting from this case and could be released only if sanctions are lifted,” the spokesperson said. Iran reached a landmark preliminary deal with the five permanent UN Security Council members plus Germany on November 24 over its nuclear program. 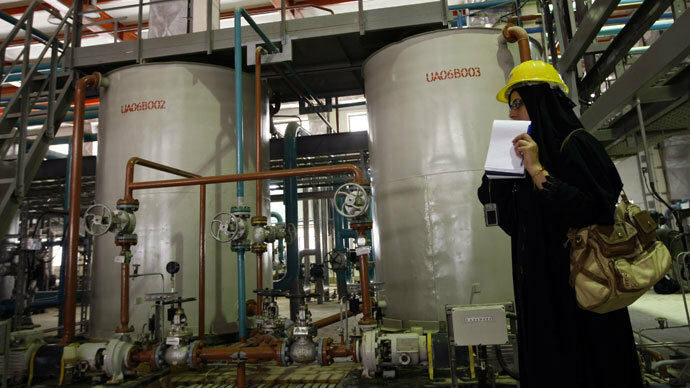 As part of the agreement, the US and Brussels have lifted some of the financial restrictions on Iran’s economy after Tehran ceased uranium enrichment to 20 percent. 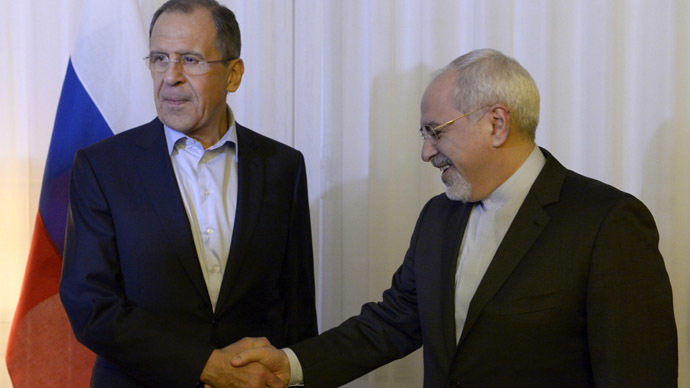 Iran has also pledged to dilute half of the stockpile of the already enriched material. 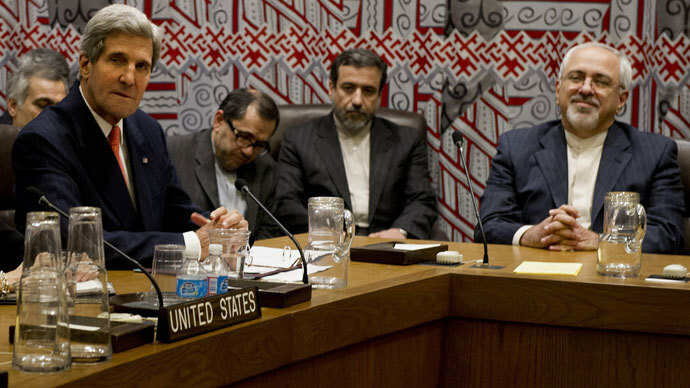 Diplomats from the P5+1 (US, China, Germany, Britain, France and Russia) are expected to meet with representatives from Iran in February to hammer out the terms for a permanent deal. "It is our understanding that the first round of comprehensive negotiations will be in New York in mid-February with dates still being confirmed," US State Department spokeswoman Marie Harf said in an email to Reuters. While Washington has hailed the initial agreement as a great success, the American government said further negotiations will be complex. Tehran continues to deny allegations that it was working towards the production of nuclear arms and maintains its atomic program was aimed at civilian ends.